COOP winner of the Brussels Horta Prize 2018! 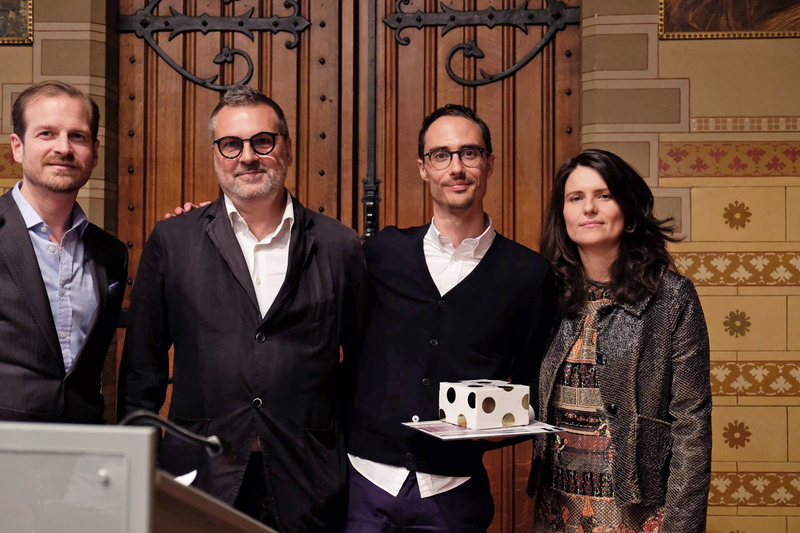 BOGDAN & VAN BROECK are honoured and thrilled to announce that COOP has received this year’s Brussels Horta Prize jury award in the ‘non-residential’ category! We would like to sincerely thank the organisation of the Brussels Horta Prize, all of our partners as well as the visionary client who made this project come true. To learn more about COOP, head over to the project page!